Mr. Millard is the Director of the consultancy agency Third Millennium Governance. 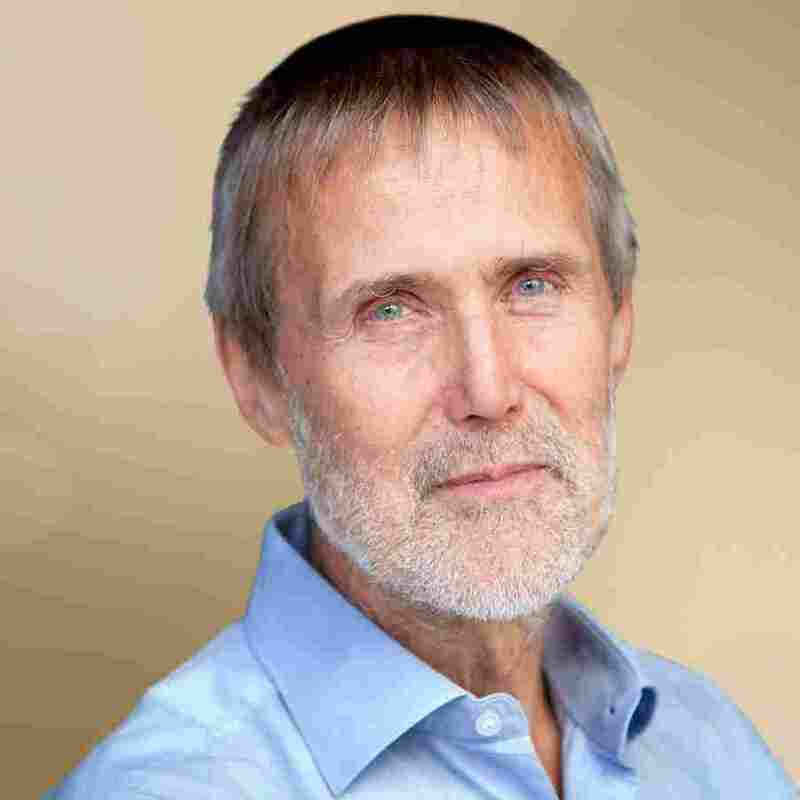 Serving in senior research positions at the Danish Technological Institute in Denmark, Galway University in Ireland and Bradford University in the UK; Mr. Jeremy has over 40 years of global experience on issues ranging from governance, technology, open and social innovation, participation and democracy, sustainable and socio-economic development as well as tackling poverty and exclusion. He also taught, presented, published and worked extensively on assignments related to smart cities, sharing and circular economies, urbanization and nature-based solutions for growth and urban development. His clients include governments, European Commission, United Nations, OECD and World Bank along with several non-profits and companies worldwide. 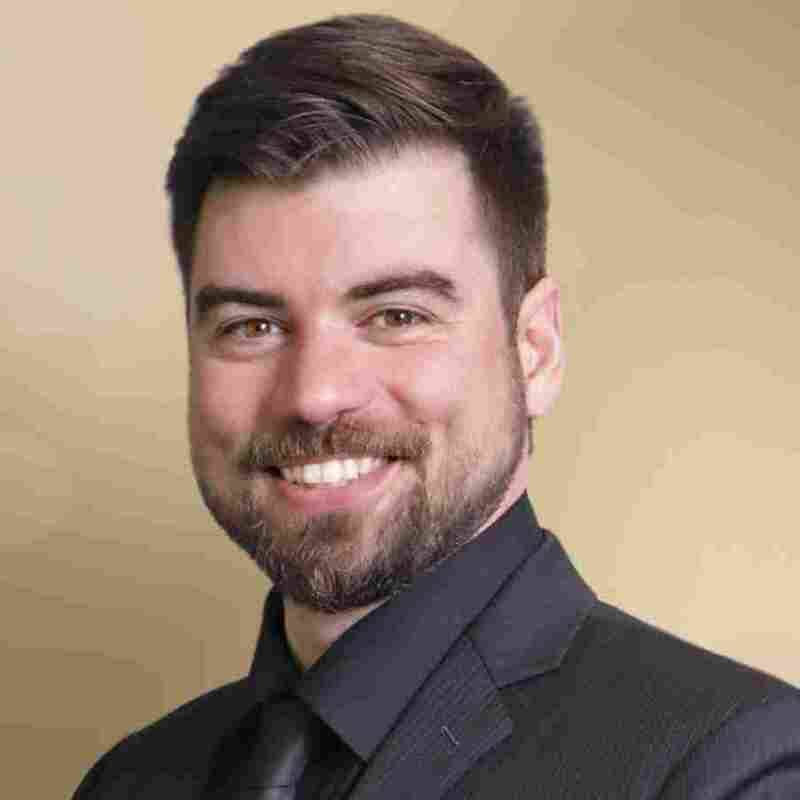 He has recently completed eGovernment consultancies in Finland, Georgia and the Western Balkan countries; following eGovernment-related activities of on-going assignments for the United Nations, biennial eGovernment Survey and public service strategies, European Commission in developing a better understanding of the digital transformation of government. Furthermore, Millard has conducted numerous in-depth studies on the Arab region. Mr. John Kilmartin joined Bahrain Economic Development Board as Executive Director of ICT Division in 2016. His role is to build an environment and team to promote Bahrain as a hub to attract multinational technology companies which will trade across the MENA region. The ICT team has successfully attracted over 35 projects since 2016. Mr. John also heads EDB’s Startup team and established the Startupbahrain initiative in 2016 which has overseen a 3x increase in the number of startups operating in Bahrain since 2016. Mr. John previously worked with IDA Ireland for 8.5 years in a number of positions: Country Director in India, Manager of Emerging Business Division, Manager of ICT Division and Manager of Regional Division. In each role, the task was to promote Ireland as a potential European operations base to tech companies from Indian, US and Europe. 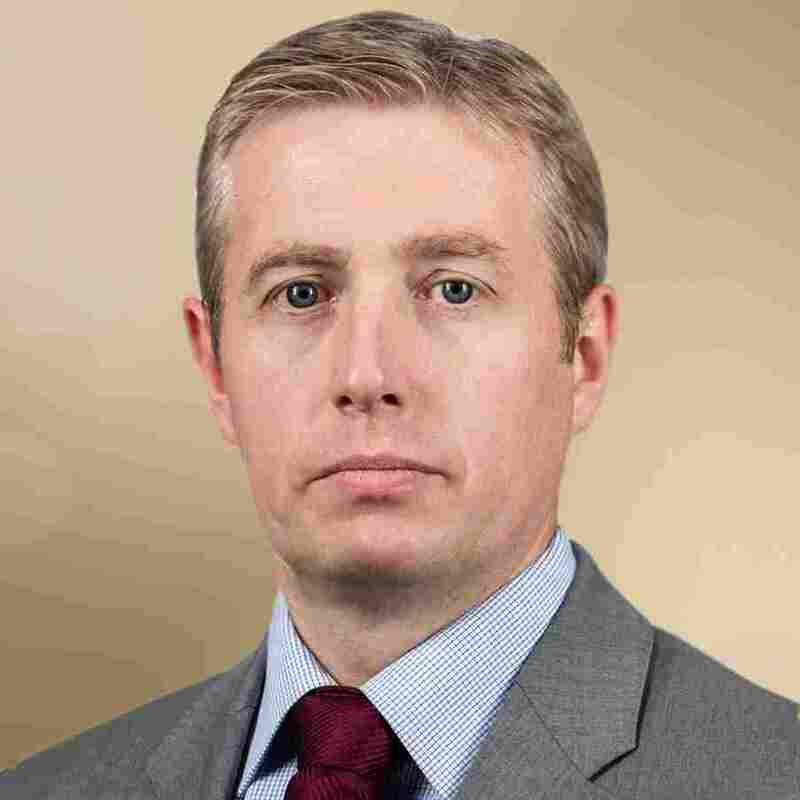 Prior to IDA Ireland, he worked for 8 years as a management consultant with Deloitte, in the systems and infrastructure team, assuming various roles in change management, project management and bespoke development projects. He holds a Master’s Degree in Managerial Accounting and Managerial Information’s Systems and a Bachelor’s Degree of Common Law from the University College Cork, Ireland. Mr. Alomar is an executive technology leader with over 24 years of rich experience mostly in a managerial level where he practiced strategy, management and planning, governance, technical design, project management, business development, account management, policies as well as regulations with full awareness of ICT, digitization evolution as well as market trends to align new technologies with business objectives. Currently, Mr. Omar works as the CEO of Trusted Security Solutions (TSS) where he builds and manages ICT businesses with entrepreneurship mind-sets, sets company sales and marketing strategies, builds high performing teams, drives a culture that is inclusive and diverse, focuses on elevating team morals through motivation, promotes company pertinence and creates a wonderful place for work. Founder and CEO of Beyond Excellence Consultancy, which provides consultancy services in areas of strategic planning, excellence, quality, ICT, teaching and learning. He is also an Assistant Professor at the Information Technology College - University of Bahrain. 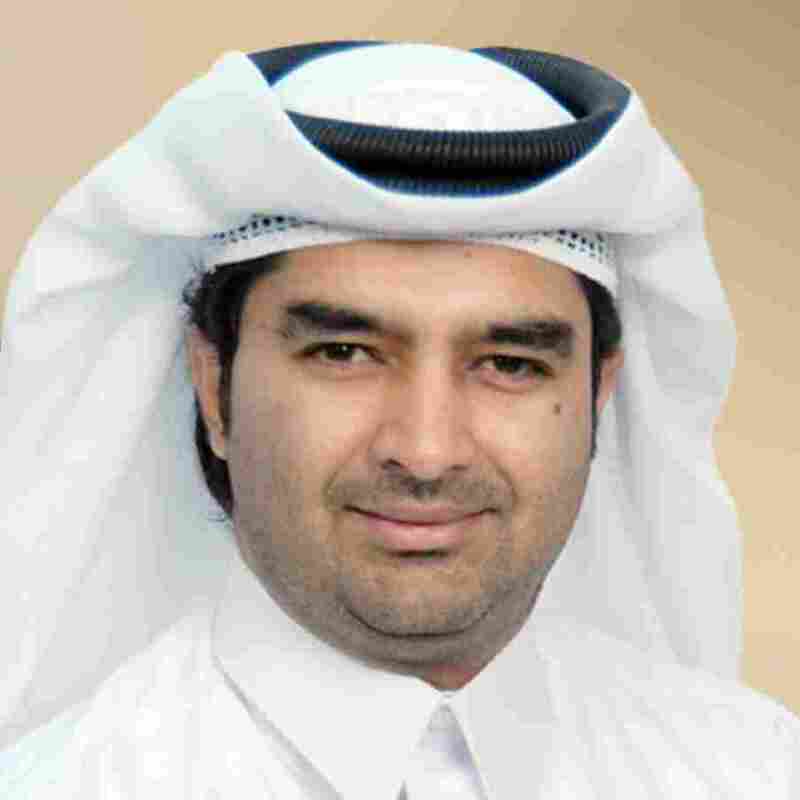 His experience spans over regulatory and management of telecommunications, related IT fields and has achieved notable successes in both the academic arena as well as professionally throughout his 20 years’ experience in various organizations in Bahrain including the Telecommunications Regulatory Authority. Dr. Mahmood had also actively contributed in the adoption and implementation of the EFQM framework and ISO standards. Began as a Telecommunications Engineer, his career progressed through various licensing positions leading to being the Technical Operations Director and Advisor on Strategy and Projects Management. 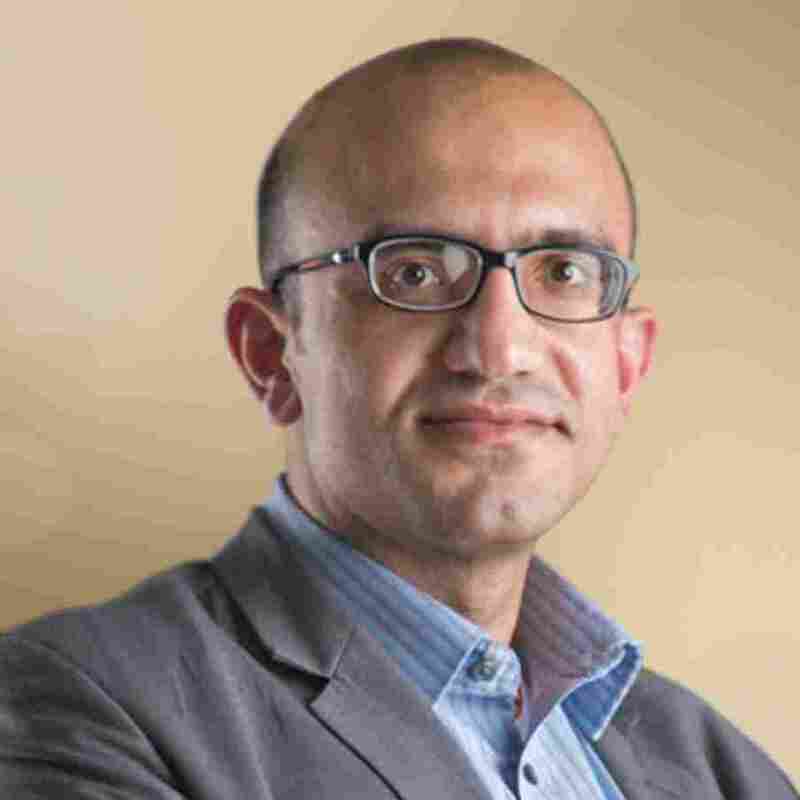 Dr. Mohamed earned his Ph.D. from Brunel University Business School (UK), Master’s Degree in Internet Technology from Aston University (UK), Bachelor’s Degree in Computer Science from the University of Bahrain along with several technical certifications. Besides being an active researcher, he has numerous academic publications in eGovernment, governance and digital transformation, only to name a few. Dr. Wali is an Assistant Professor at the College of Information Technology - University of Bahrain. 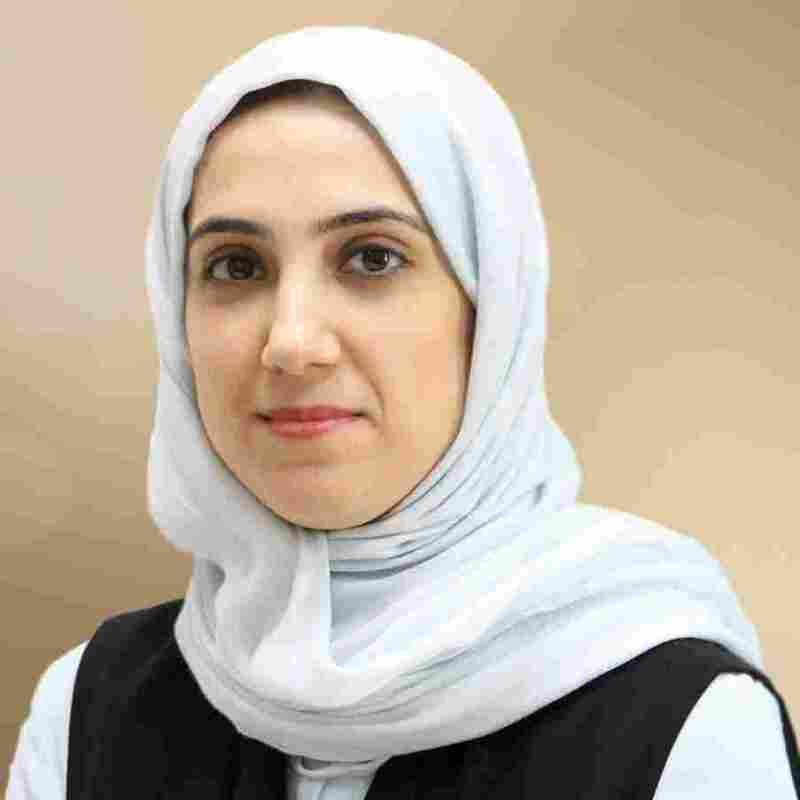 Holding a Ph.D. from the University of London and an MSc in Information Systems from the University of Surrey, Dr. Esra serves as a board member in ISACA - Bahrain Chapter. Her research interests are in the field of adoption, impact of Information Technology and disruptive technologies. She also has numerous publications in conferences and journals. Mr. Abdulla is the Head of Ecosystem and Marketing at Bahrain FinTech Bay - the leading FinTech hub in the region. In his present post, Mr. Ali actively coordinates with external actors to identify and develop opportunities for meaningful collaborations in the FinTech ecosystem. Additionally, he manages the marketing department to promote awareness both locally and globally of Bahrain FinTech Bay’s varied initiatives that aim to further fuel the development of FinTech. Formerly, he co-founded the design and media agency Vibe Media where he built extensive experience in leading creative projects with a focus on helping SMEs and start-ups that aim to set goals and reach their fullest potentials through digital media. Mr. Abdulla also co-founded Odisi WLL - events and experiences platform that focuses on showcasing and creating unique experiences to present a side of Bahrain that is rarely portrayed. Furthermore, Mr. Ali has an MSc in Entrepreneurship and Family business together with a B.Sc. in Entrepreneurship from the University of Jyväskylä, Finland. Mr. Zainal is a telecommunications professional with over 17 years of experience in product management and development of telecommunications products and services; he is currently the Manager of International Capacity team in Batelco’s Global Business unit. Zainal has an educational background focused on ICT and business. He holds a Professional Diploma in Marketing from the Chartered Institute of Marketing, Masters of Business Administration from New York Institute of Technology and a Bachelor’s degree in Computer Science from the University of Bahrain. Mr. Hasan joined Batelco in 2007 and handled various roles related to product management and development with a focus on internet and enterprise-related services. His main current responsibilities involve planning and sourcing of global infrastructure requirements; as well as expanding Batelco’s global presence.